DrCT Singapore Results are now out! 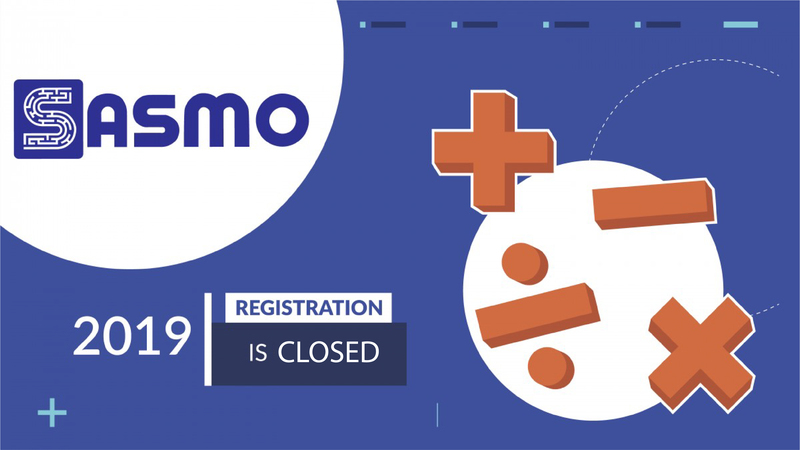 Created in 2006, SASMO is one of largest math contests in Asia. It has expanded from 155 local participants in 2006 to more than 30 000 participants from 20 countries in SASMO 2018. More than 100 schools from Singapore took part in SASMO 2018. You can register for the competition now from our website below. Mathematical Kangaroo is an international mathematical competition with participants coming from more than 70 countries. The key competence tested by the Kangaroo is logical combination, not just pure knowledge of formulas. Singapore Math Kangaroo Contest (SMKC) is a unique competition, different from the other math competitions such as math Olympiad. Its syllabus is less advanced that other Olympiad competitions, and students can compete without any special training or advanced knowledge. SASMO is a math contest that stretches not only the brightest students, but is aimed at instilling confidence for all students. For more details on our contest information, please read our Simoc website. American Mathematics Olympiad (AMO) is an affiliate of Math Olympiads for Elementary and Middle Schools, USA (MOEMS) and there are similar affiliates in Columbia, Iceland, Australia (APSMO), Philippines, China and India. MOEMS is one of the oldest and most established primary and secondary school math competition in the world. Singapore International Math Contests Centre (SIMCC) is the main organiser of AMO in ASEAN and Hong Kong. SIMCC is working with local Country and Territory Partners to run AMO. For more details on the contest information, please read our AMO website. Singa is Singapore Math Global Team Competition with 3 members in each team. The goals of this math competition is to focus on teamwork and develop high level of collaboration, stamina and mutual support. For more details on the contest information, please read our singamath website. Vanda is an International Science Competition held annually around the world. The objective of this competition is to train our student’s ability to think critically and creatively to identify hidden information to aid them in solving the question. Vanda follows closely the Singapore School Science Syllabus and is for students from Grade 3 to Grade 8. It tests students’ based on their level of content that they have learned and allows participants to do better compared to pure-Olympiad papers since they are familiar with some of the questions. For more details on the contest information, please read our Vanda website. 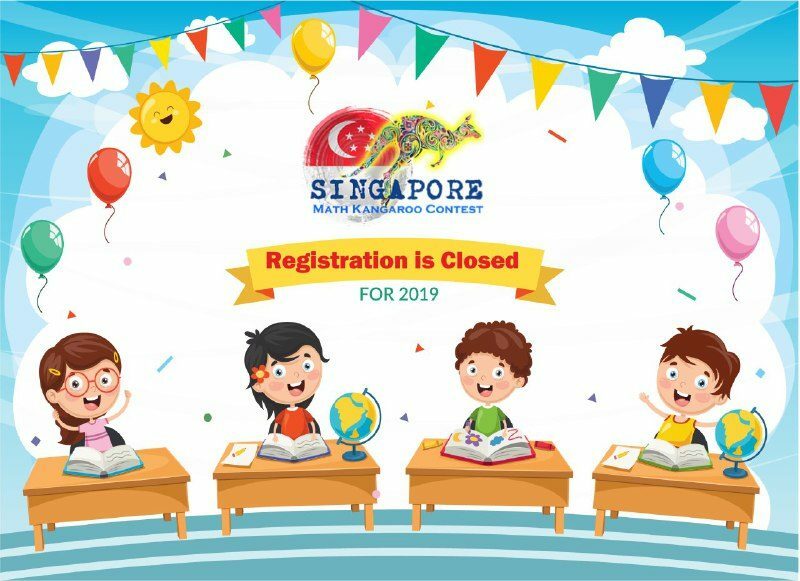 Singapore International Math Contests Centre (SIMCC) is one of the largest math contests organizers in Singapore and Asia. We are committed to popularizing mathematics education through thinking games and competitions, and allowing students to interact, cooperate and build lasting bonds of friendship that transcend borders. Math Olympiad is a maths problems solving contest. The problems in a math olympiad are designed to explore various topics and strategies in mathematics that is not normally offered in classroom settings. The goal is to foster young people’s interest in learning mathematics and encourage them to value intellectual pursuits. It is called “olympiad” because it aims to impress upon the olympic spirit of friendly competition and perseverance.